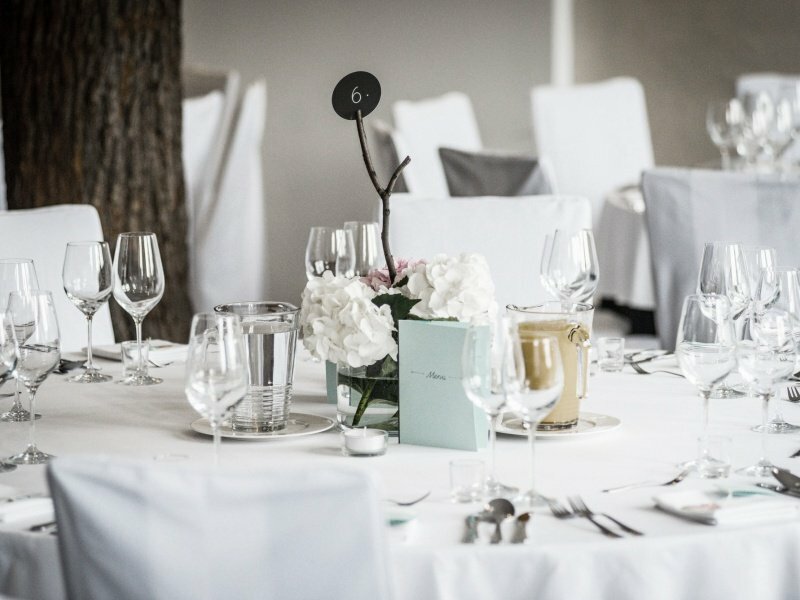 Quiet location of HOT_elarnia, unusual atmosphere and exquisite cuisine offered by the restaurant TASTE_it are the virtues thanks to which receptions organized here provide so amazing experiences. 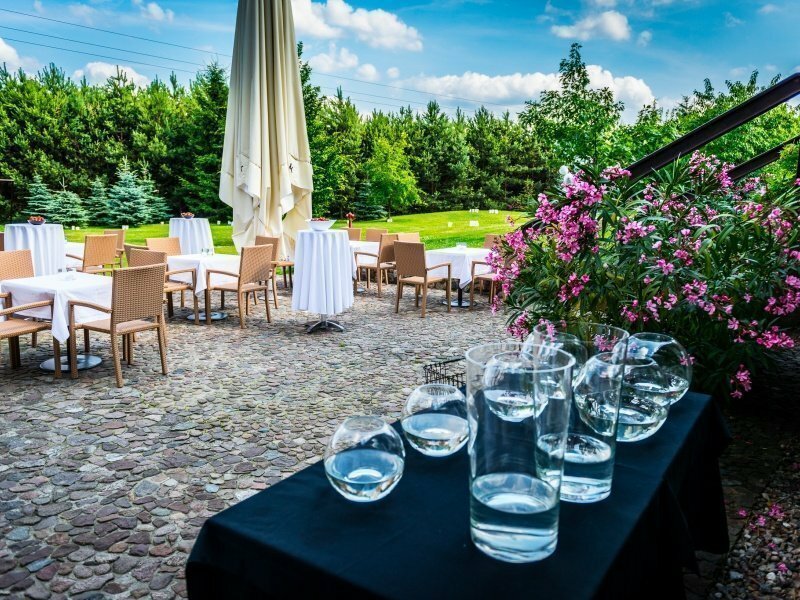 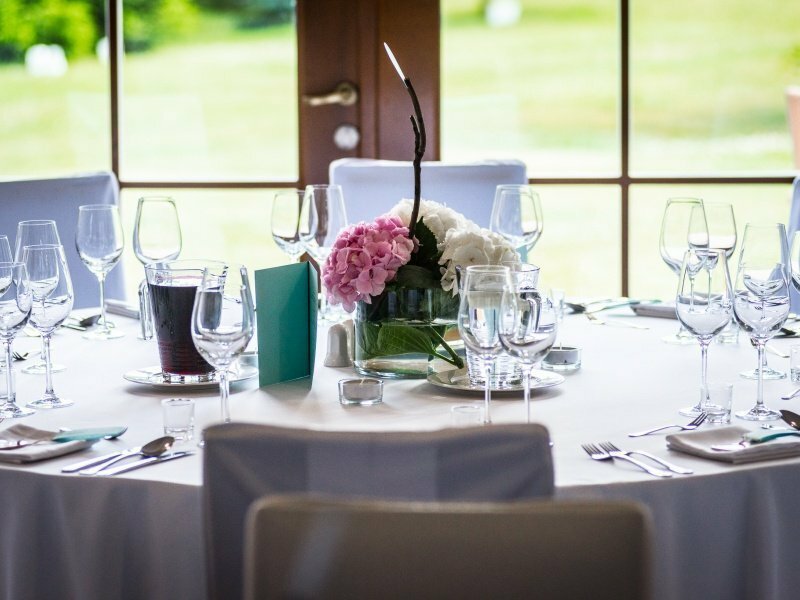 We specialize in weddings near Poznan, but we also successfully organize elegant banquets, anniversaries, meetings and all kinds of family celebrations in the stylish and beautiful interiors of the restaurant. 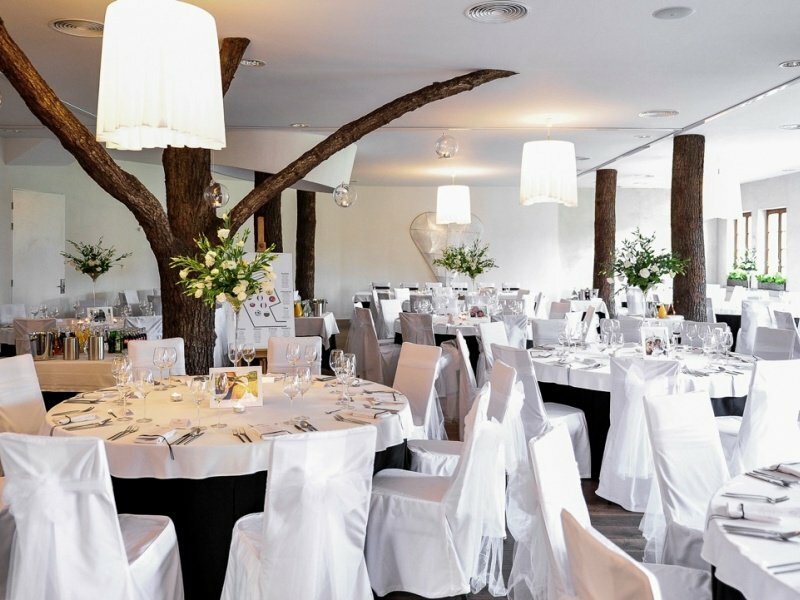 When organizing a wedding reception, we do our best to embody the dream it was to the bride and groom. 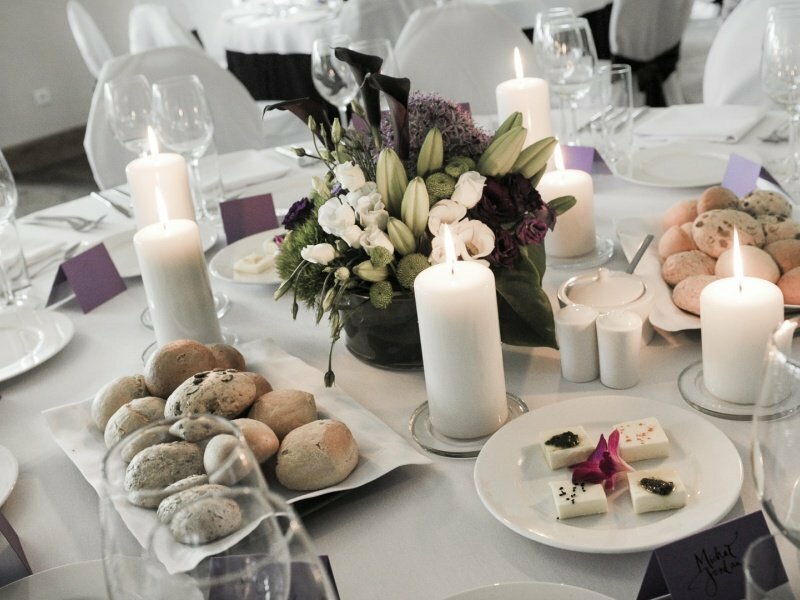 Being aware that in such an important day, every little thing is important, we take care of every detail carefully. 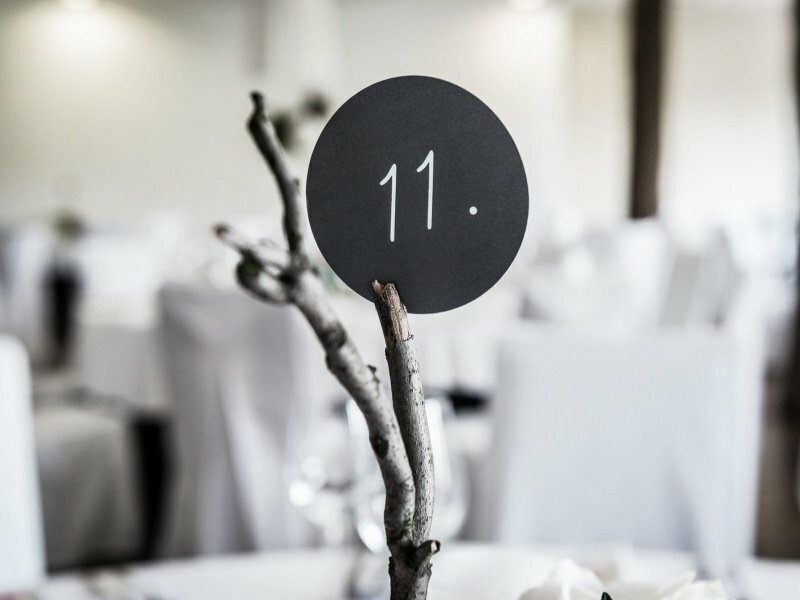 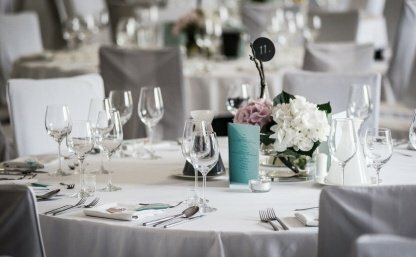 We help in adapting menu to the expectations, arranging room decorations, organizing floristic artistic setting, building a sublime and unique atmosphere. 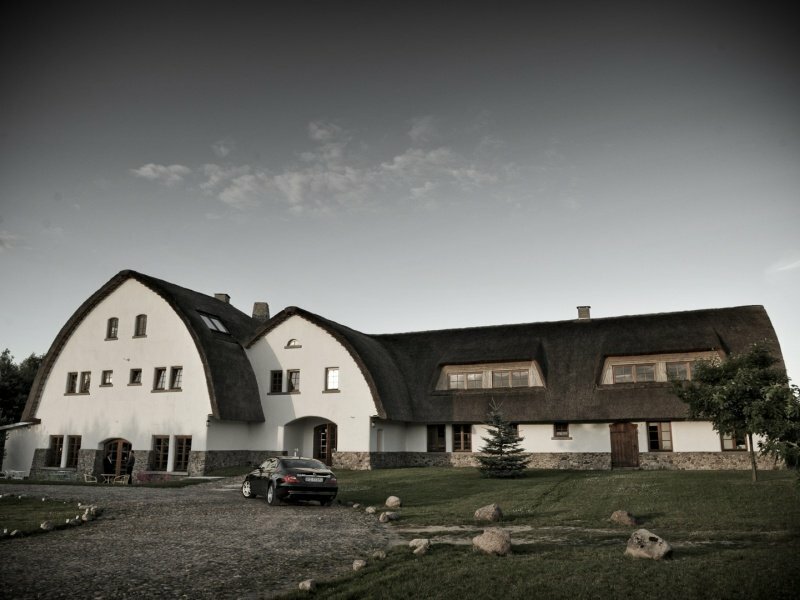 We care about the positive experience from arrival until the last guests farewell. 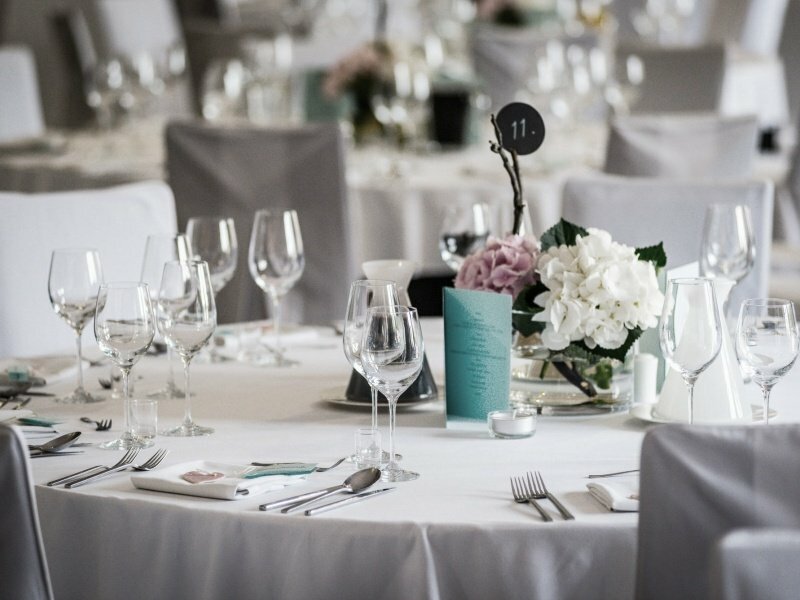 HOT_catering is an extension of the restaurant offers culinary TASTE_it. 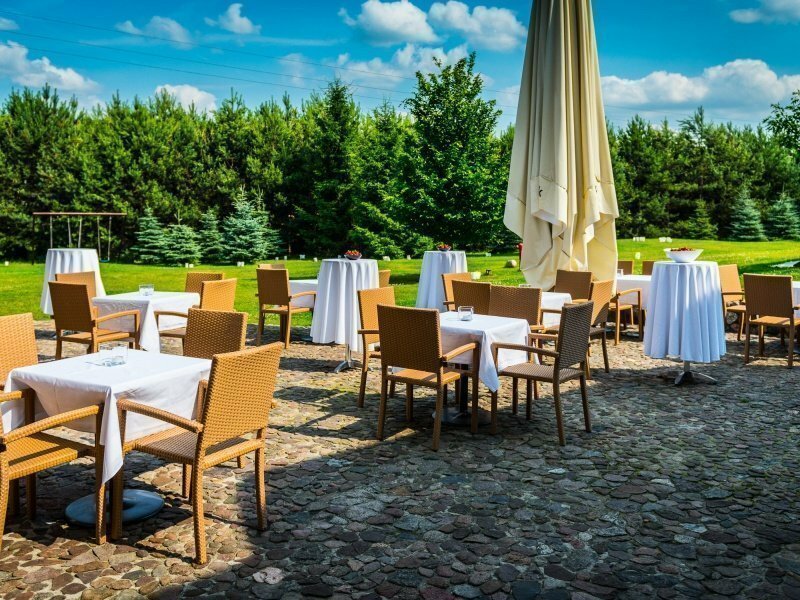 Thanks to our offer excellent cuisine can also be enjoyed outside the walls of the complex HOT_elarnia. 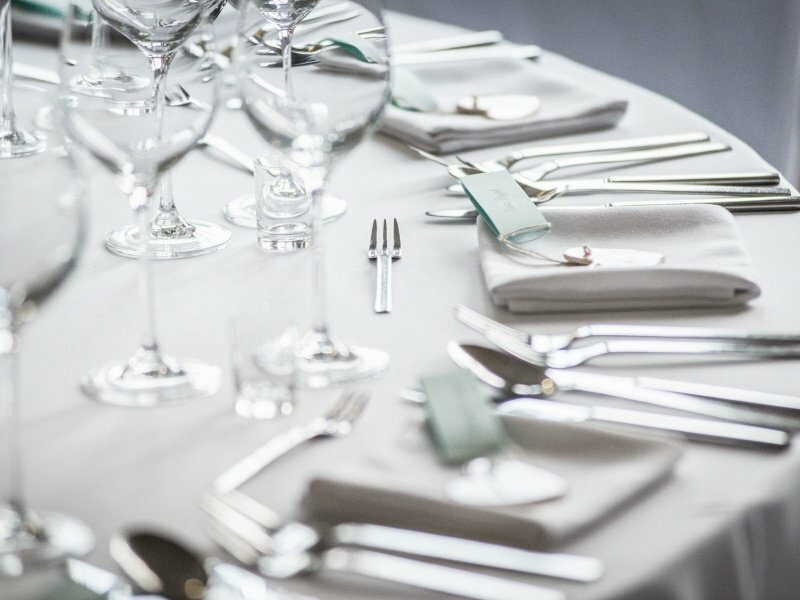 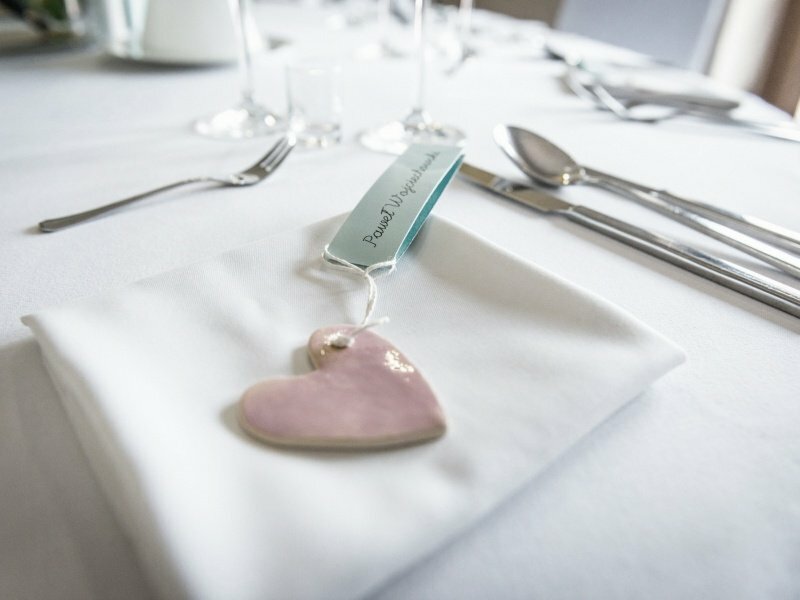 A comprehensive catering service covers each individually selected menu, elegant tableware and kitchenware, and professional catering equipment, decorations, and high-quality service. 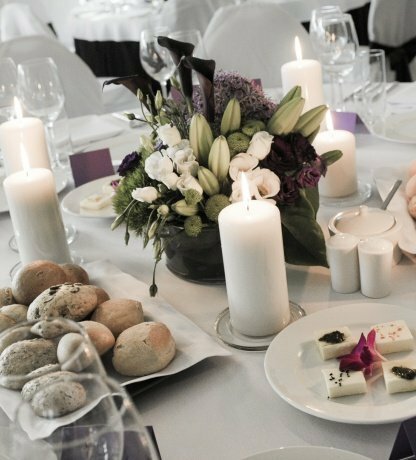 HOT_catering on your acceptance is a guarantee of success.